The fallout from Flume’s second album Skin isn’t over yet, with a remix from a producer who also happened to be one of the people who helped make Flume famous from behind the scenes. 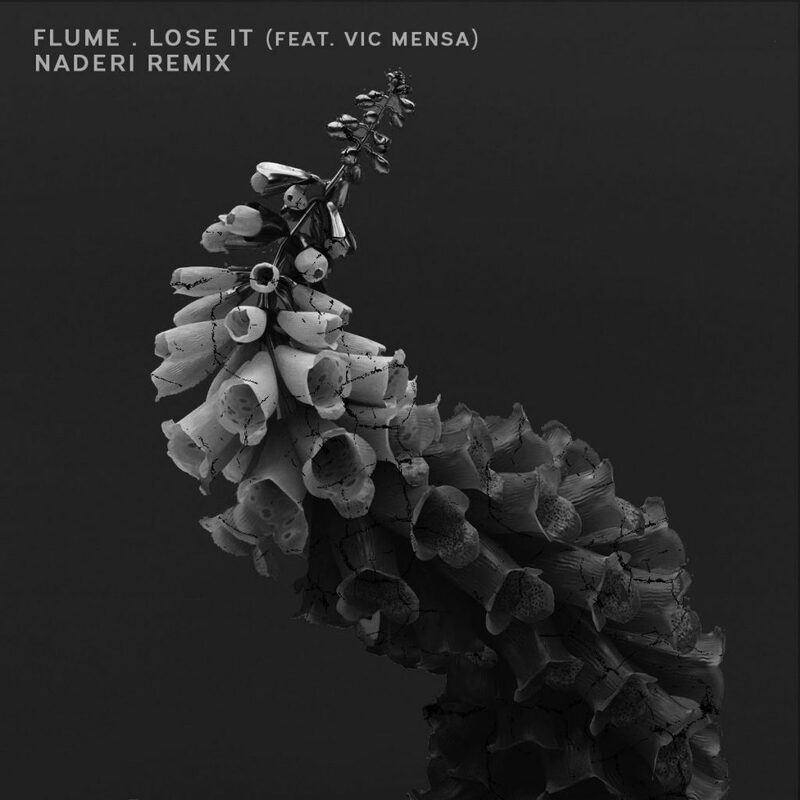 Naderi has absolutely nailed this remix, making it sound more 2012 Flume than 2016 Flume did. Artist progression and all that is to blame here, but who’s complaining when there’s so much good music out there anyway. Either way, the ability of Naderi to turn a dark intro with Vic Mensa’s vocals into a massive, uplifting Future Bass drop is nothing short of extraordinary. Just like this tune.